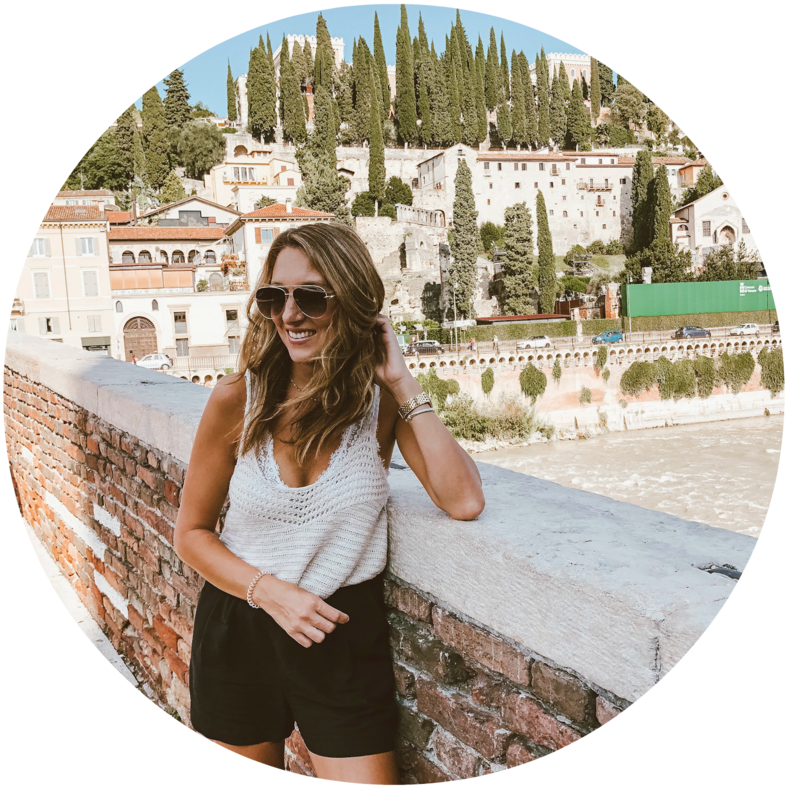 This is probably one of my favorite gift guides! 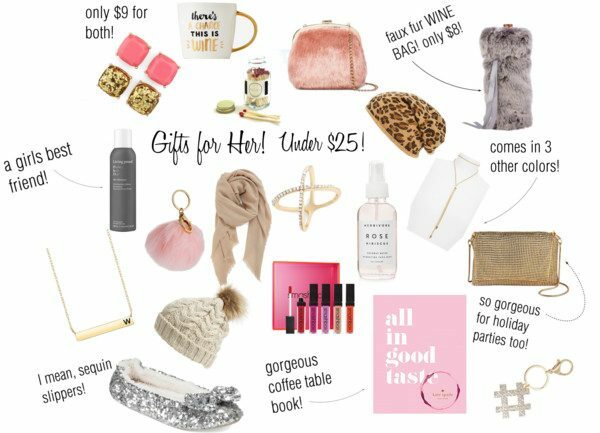 So many amazing, fun, pretty gifts for her, all under $25! This faux fur wine bag might be one of my favorites..I mayyy have bought one for myself… I’ve also have this rhinestone ring, and love it, so pretty and dainty! I’m in love with this leopard beanie! I’ve been dying to build up some coffee table books, and this one is just gorgeous! These beauties came in the mail yesterday, and they’re sooo pretty! & how fun is this faux fur purse or this chainmail crossbody?! So many amazing picks, I basically want them all for myself! These items are great for your sister, friend, neighbor, kids’ teacher, cousin, a few are fun hostess gifts, pretty much any girl in your life. I love taking a few well priced items and making a fun gift basket! I’ve listed a few example below! the fur wine bag, a bottle of wine, maybe a wine glass <–this make me laugh!, and a fun corkscrew! a fun mug, (or a to-go mug if they are on the run every morning! ), a bag of good coffee, a cozy scarf, and pretty slippers, or hilarious ones! an amazing lip set, a fun purse, glitter earrings, rhinestone ring, and a stand out beanie! There are so many easy and great ways to throw together a fun basket with gifts for her, or just pick out one great item that you know the receiver will love! 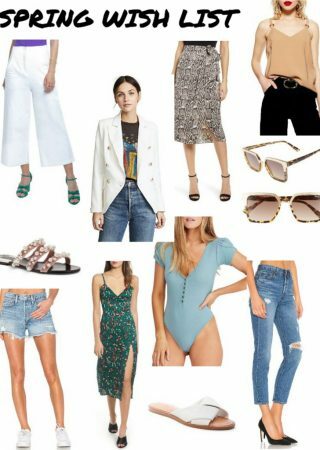 You can shop all the items I’ve linked to in this post in the widget below too!